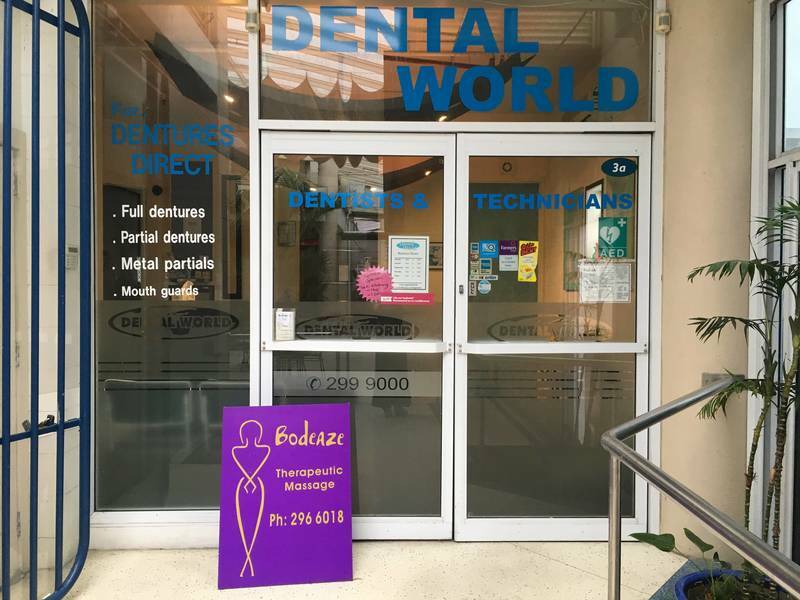 Bodeaze was established in 2004. 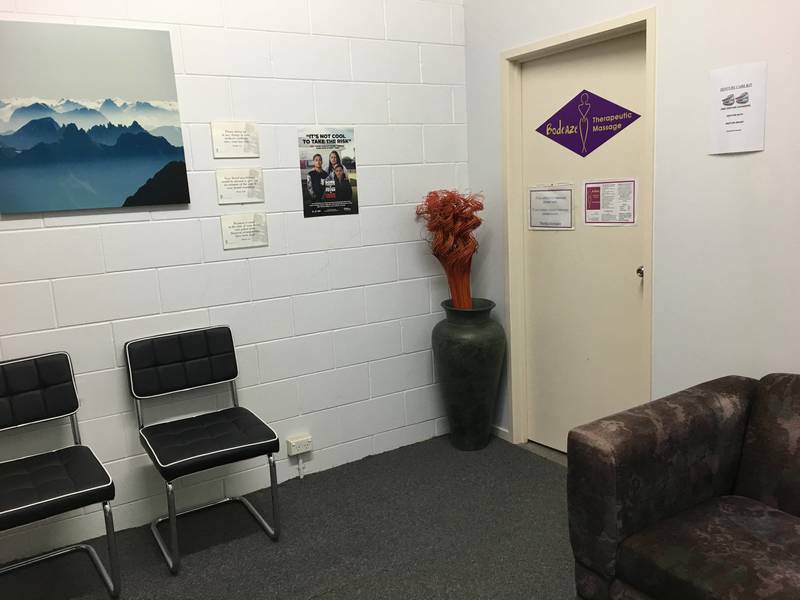 Our unique of massage is a combination of traditional Chinese theory and modern European practice. We deliver quality massage that will treat your problem. 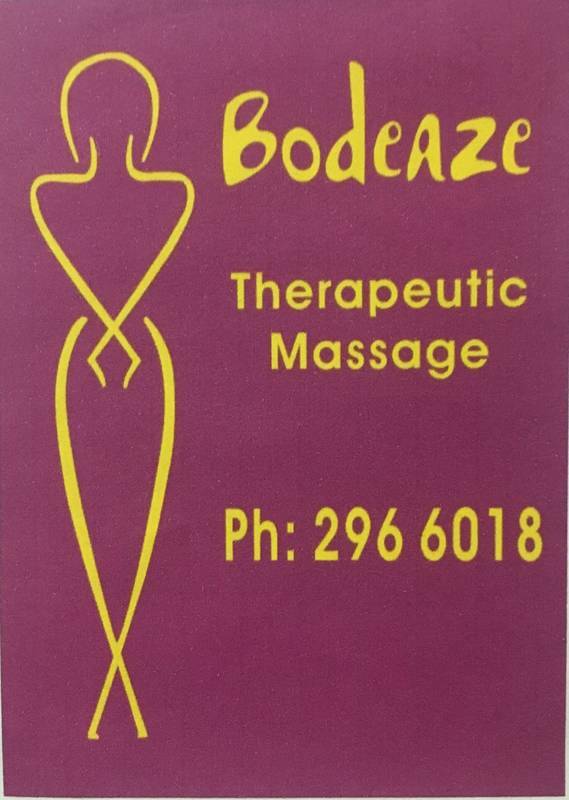 Don't suffer any longer, Bodeaze is highly recommended and it is the first choice for therapeutic massage. call now to experience power of Bodeaze therapeutic massage.